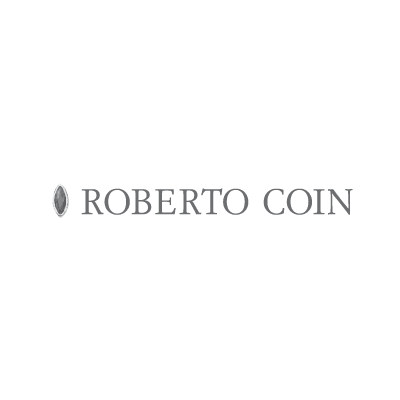 Jewellery by Roberto Coin is an exclusive mixture of imagination, intuition, exuberant creativity and aesthetic sensitivity. Top quality jewellery creations to be conceived as works of art. Every single piece is the result of a journey amongst multi-ethnic cultures and influences, with echoes of the past mixing with projections beyond the present.